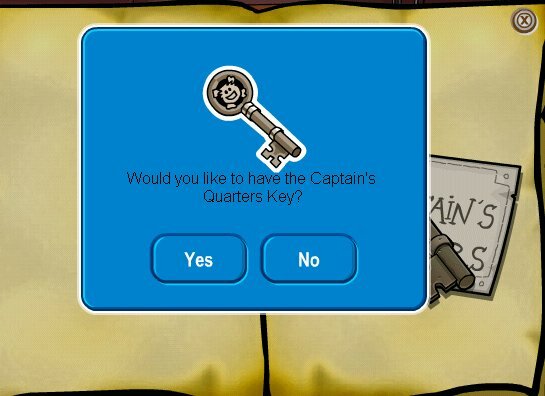 Cag97's Clubpenguin Site! | An Awesome Site About Clubpenguin! You might know, and you might not know.I have a Youtube account, I make vids, and I have my own Productions, CPV Productions.Now CPV stands for ”Club Penguin Videos” and then Productions.LOL.And I’m politely asking if ou will please view it.You might like it!So go on Youtube and search me, Cag97.Well, that’s all for now.ENJOY CPV PRODUCTIONS!Bye! Ok.This one is good!It’s a middle age one.It has king items and more!Hidden items like a diamond stick thing and a cool hat thing.Well, I really liked this catalog.That’s it.Bye!Did’nt really post that much though.